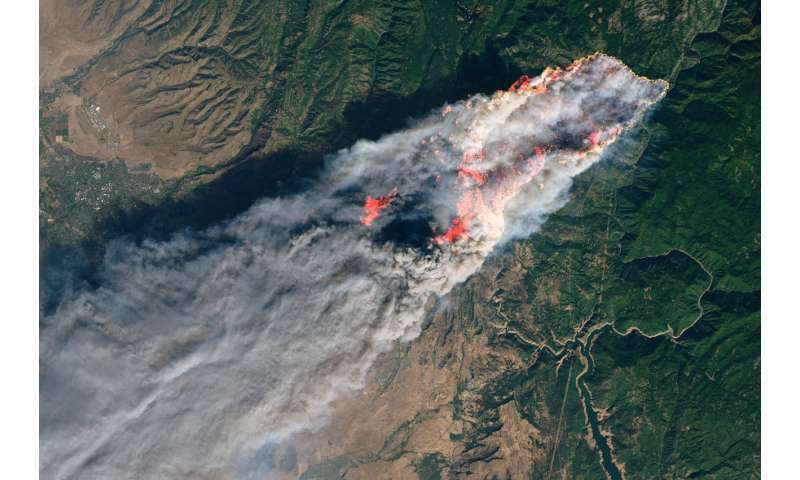 "No matter how hard we try, the fires are going to keep getting bigger, and the reason is really clear," said Williams in an interview about their findings. "Climate is really running the show in terms of what burns. We should be getting ready for bigger fire years than those familiar to previous generations."